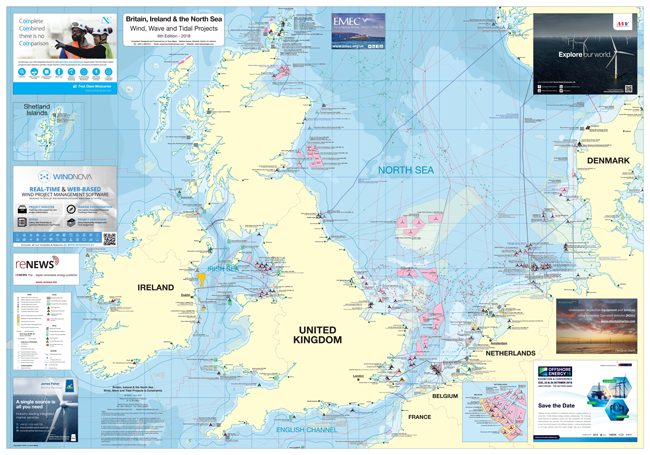 The company will be launching the 10th annual edition of the "Britain - Wind Farms Map". 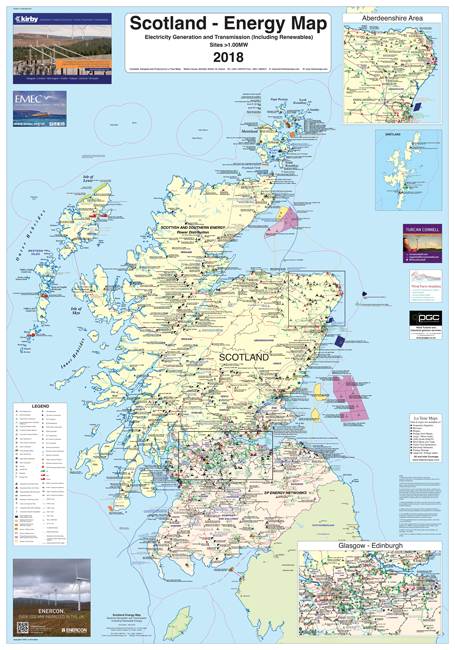 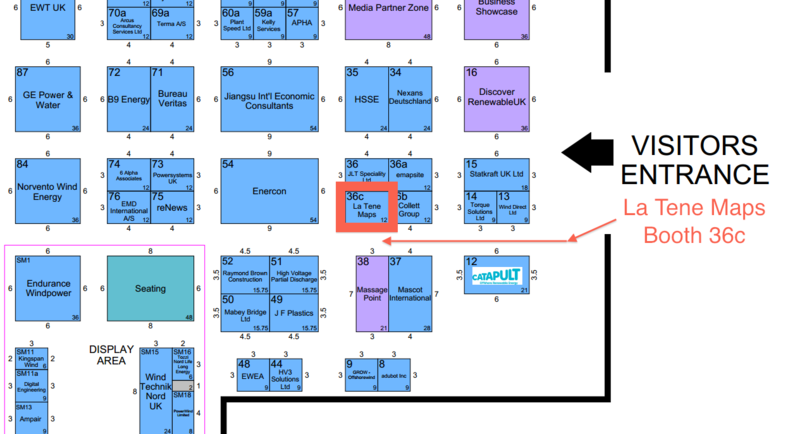 Copies of this map and others in our wind series will be available free from stand 36C. 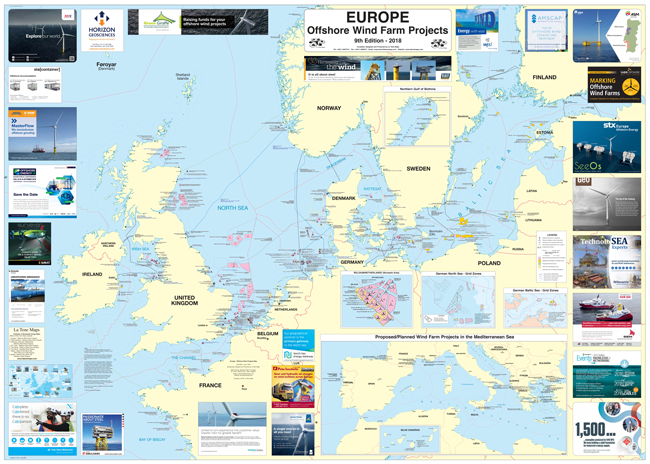 We offer free downloads (5 posters) about the Marine Renewable Energy Technologies. 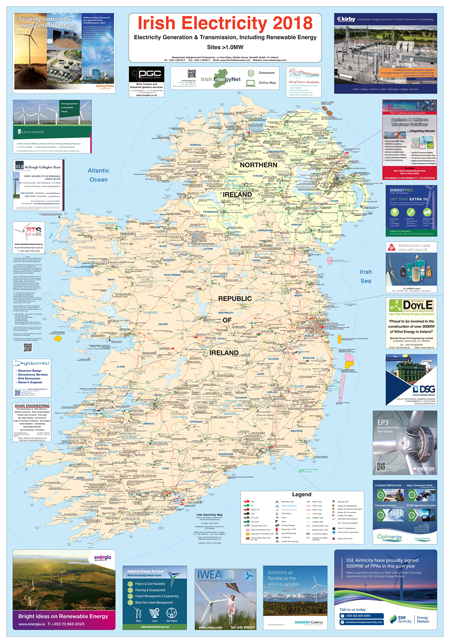 Available in four languages: English, Greek, Portuguese and Romanian.